Call 360° Energy Solutions for your emergency generator rental in Miramar and rest assured that your generator will be in top working order should the need arise in the aftermath of a hurricane, storm, or power outage. Whether you need to power private homes, industrial buildings, hotels, hospitals, warehouses, or schools, our team will provide you with a FREE quote on the generator rental that meets your needs. Our technicians are on call through our emergency service line and will arrive at your home or business promptly, whether day or night. After troubleshooting the issue, we rely on our extensive knowledge to troubleshoot the issue, with 65 years of experience to ensure that your home or business risk for power outage is greatly reduced. 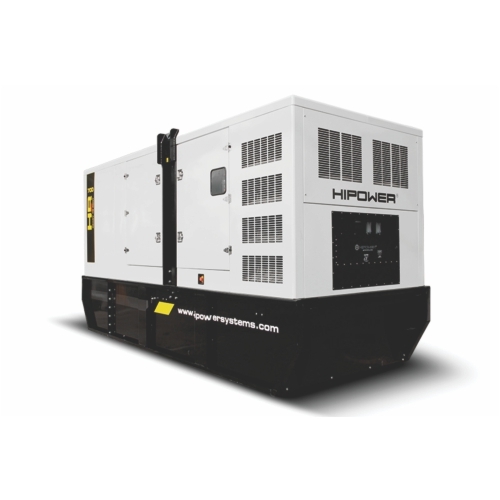 As one of the most trusted sources for our emergency generator rental in Miramar, 360° Energy Solutions is your choice for rental, maintenance, repairs, installation and sales of generators and equipment. Our staff will work with you to determine what size generator, from 20KW to 2000KW is necessary for your power needs, whether it's to power life saving equipment during a storm, or to have a a backup in case of emergency. Perfect to power your next event, our rentals are available on a daily, weekly, or monthly basis, providing you with the flexibility that you desire. Private homes, industrial buildings, hotels, hospitals, warehouses, schools, and more can all benefit from a quiet, reliable source of backup power. Call our team today for a FREE quote on the generator that meets your needs.